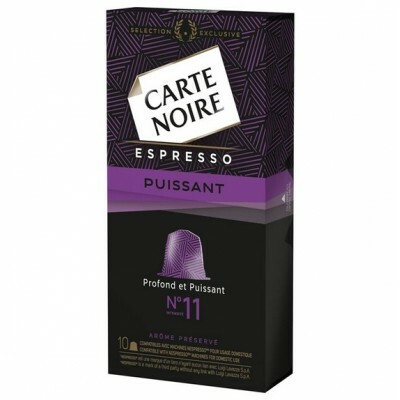 N°11 Carte Noire capsules, Compatible with Nespresso ®. 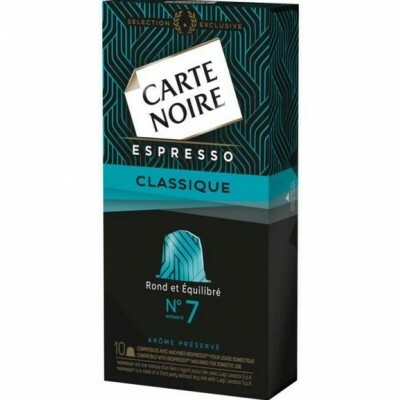 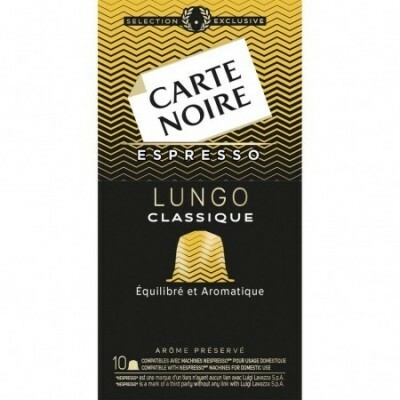 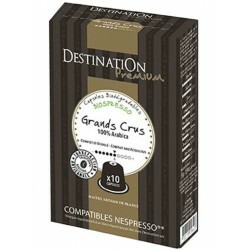 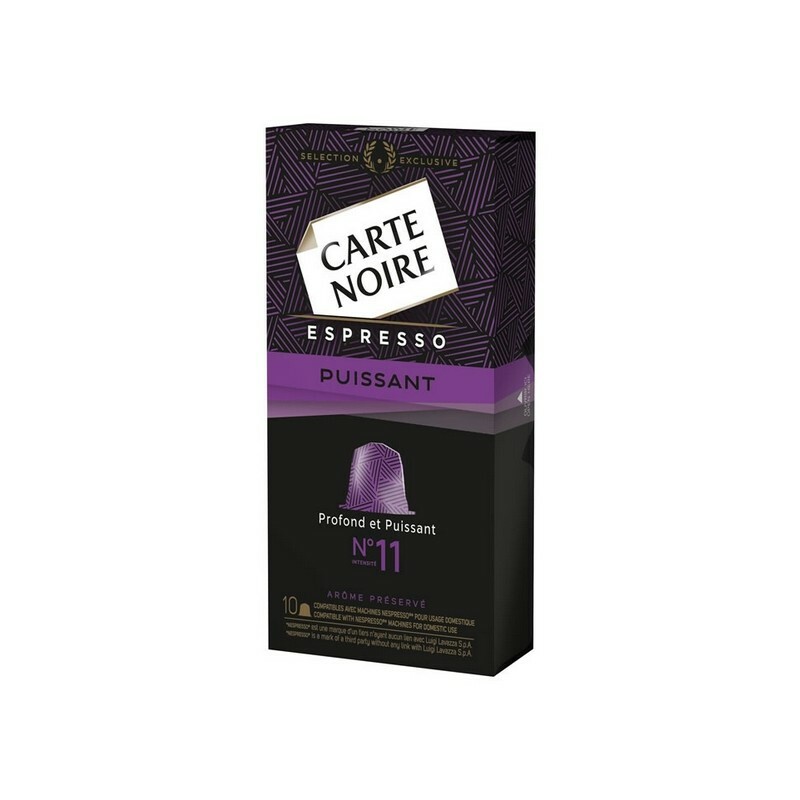 > Capsules compatibles Nespresso «>N°11 Carte Noire capsules, Compatible with Nespresso ®. 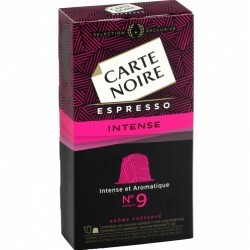 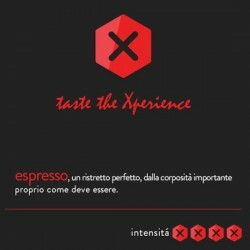 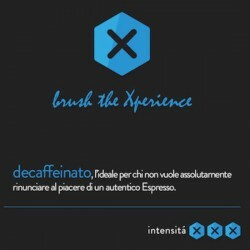 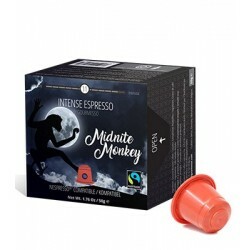 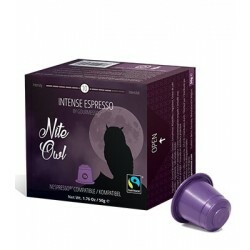 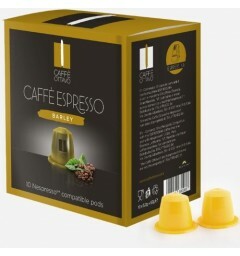 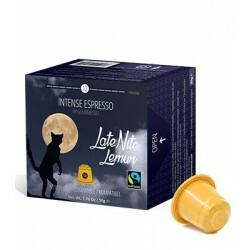 Nespresso® compatible capsules rated intensity N°11. 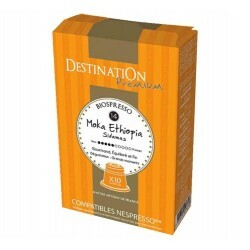 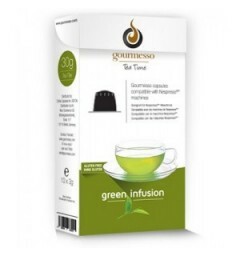 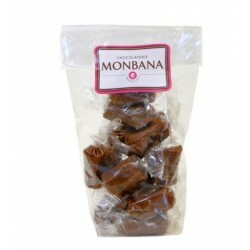 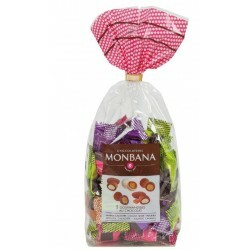 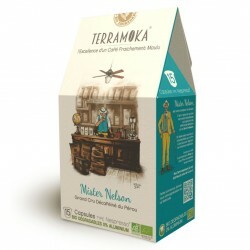 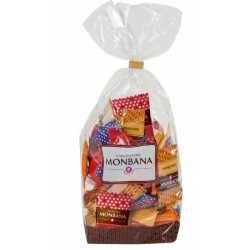 This coffee offers a spicy and peppery taste. N°11 capsules are full-bodied and intense. 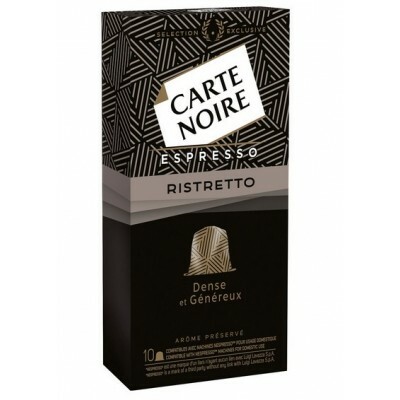 Capsules Carte Noire are compatible with all Nespresso ® machines purchased before 1 July 2013. 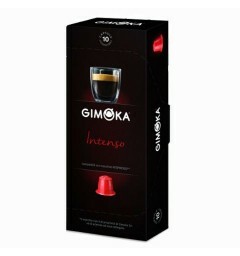 Thereafter, compatible with most machines purchased. 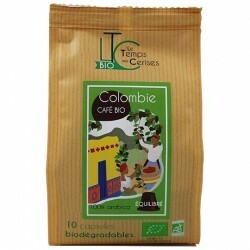 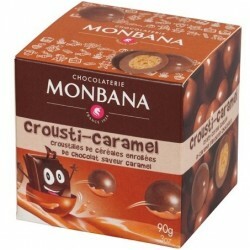 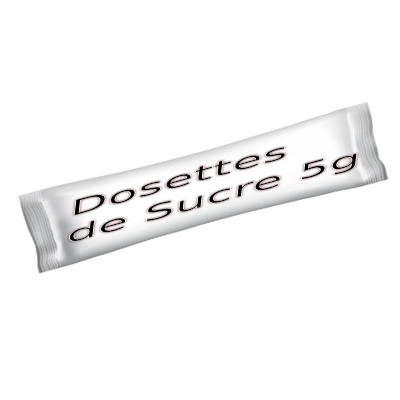 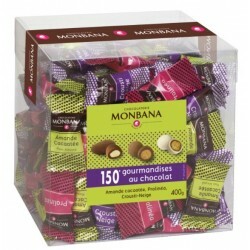 For more information on compatibility, see on cartenoire.fr.compatibilite.